Molly Carney is a PhD candidate in the Department of Anthropology. Broadly, she is an environmental archaeologist, with research interests in past human-plant relationships and human experiences within both natural and built environments. 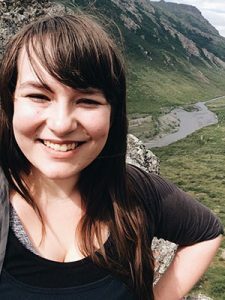 Her fellowship project creates a digital ethnobotanical database documenting the plants used and managed by Columbia Plateau cultural groups. She plans on drawing on archaeological, ethnographic, and modern traditional knowledge in creating and maintaining this resource. This database will help document traditional and evolving livelihoods for the people who lived and continue to live in this region, and may be a resource for researchers, managers, and a teaching tool. 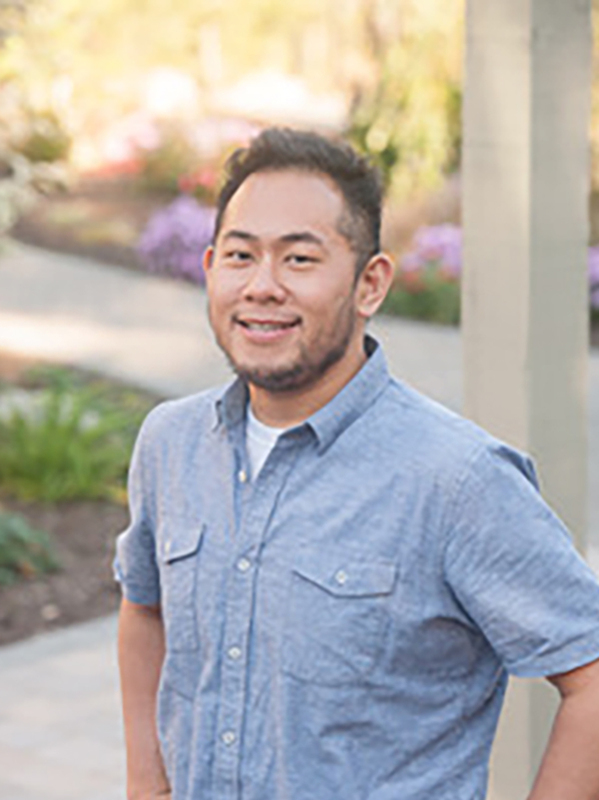 Jeremiah Cho Sataraka is a PhD candidate in the Cultural Studies and Social Thought in Education program. He is from Tacoma, WA with parents from South Korea and American Samoa. After receiving his bachelor’s degree from Whitworth University through the Act Six Leadership & Scholarship Initiative, he worked for Act Six through AmeriCorps, the Posse Foundation in Chicago and at Whitworth University. His dissertation focuses on developing a new theoretical framework called Ocean Critical Race Theory. Brian Stack is a fourth year PhD candidate in history at Washington State University. He also completed his MA thesis at WSU. His research has focused on issue of sexuality, animal abuse, and local and university histories. 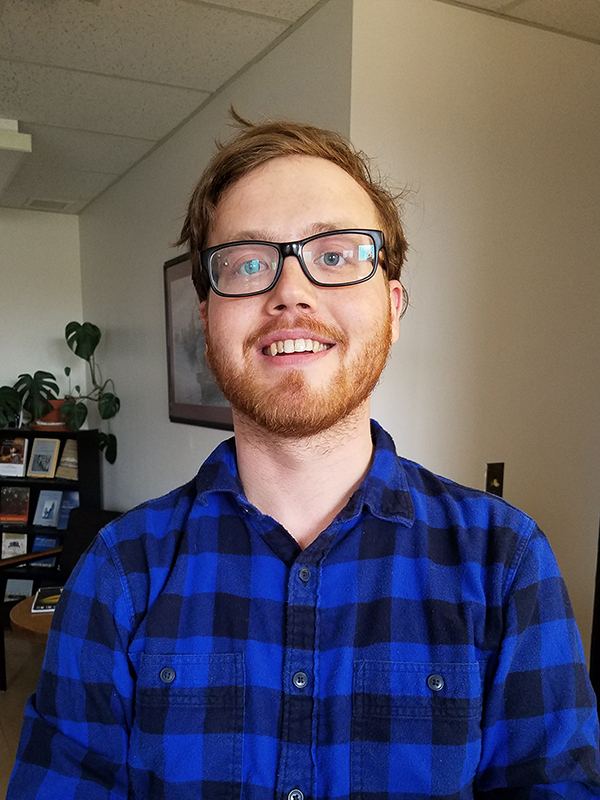 As a graduate student he has worked to help bring history to the broader public through creating a graduate student history blog which has publisher on local, national, and international histories. Andrew Gillreath-Brown is a PhD student in the Department of Anthropology. As a computational archaeologist, his dissertation focuses on reconstructing past climates and how prehistoric people responded to environmental change. His project at the CDSC focuses on digitally preserving and archiving historical information about WSU by creating an interactive website, which will have a variety of information, such as historic images and people’s stories about buildings and places—enabling a diversity of voices to be expressed on local history. Elle Fournier is a PhD student in English, Rhetoric and Composition. 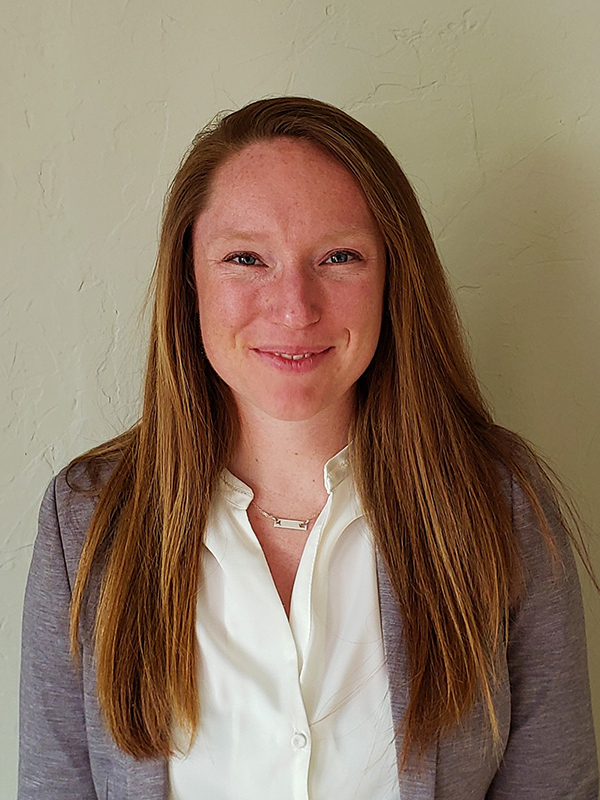 Her fellowship project examines the concept and experience of ‘the local’ within globalizing economies and information networks through the lens of Columbia Valley American Viticultural Area. Part of this project will include creating an online infrastructure to to gather alternative narratives of the Columbia Valley. 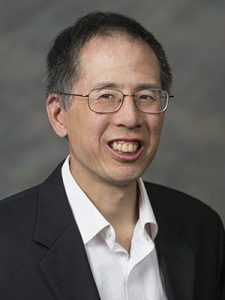 Raymond Sun is an associate professor in the Department of History at Washington State University and specializes in courses on the world wars, Nazi Germany and the Holocaust, and how societies remember and commemorate war and genocide. He is the 2018 recipient of the WSU Sahlin Faculty Award for Excellence in Instruction. Dr. Sun’s project is to digitize profiles of Washington State College students and alumni who served and died in both the European and Asia-Pacific Theaters of the Second World War. These profiles represent the foundations of a digital exhibit that will ultimately include all of the Washington State College students and alumni who died while serving in the Second World War. 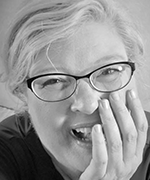 Julie M. Staggers is an Associate Professor of English. Her current book, Rhetoric, Risk, and Secrecy in the Atomic City, explores the development of a secrecy culture at the Hanford Site, the Manhattan Project’s plutonium production facility during World War II. Her fellowship project involves documenting pivotal incidents in Hanford’s history of secrecy, safety, and contamination. She will also create an online space for recruiting participants and collecting oral histories from nuclear whistleblowers. The materials—and technology skills—she develops at the CDSC will support a new research project investigating whistleblowing as a form of “acquired literacy” in technical workplaces. Pierce Greenberg is a PhD candidate in the Department of Sociology at WSU. His dissertation analyzes the characteristics of communities near hazardous coal waste impoundments in Appalachia. His project at the CDSC involves archiving and aggregating information about the history and risks associated with coal impoundments. A key element of the project is creating a publicly accessible map and database of coal impoundment locations. Parts of the fellowship project grow out of the research he recently published in Rural Sociology. Robert R. McCoy is an Associate Professor in the History Department. 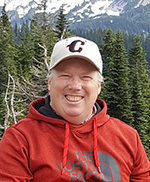 As a public historian, his work focuses on memory and historical narratives, with a special interest in the narratives created about Native Americans of the Pacific Northwest. His most recent book is The History of American Indians (ABC-CLIO/Greenwood) co-authored with Steve Fountain. His project at the CDSC is the beginning of a long-term digital public history project on the Spokane River. Dr. Hallie Meredith is an ancient art historian in Fine Arts. She received her doctorate in Classical Archaeology from Lincoln College, University of Oxford. She is the glass specialist for an excavation at Çadir Höyük, Turkey and has won several awards for teaching with technology, see halliemeredith.net. Dr. Meredith’s project with the CDSC offers undergraduates the digital tools with which to critically engage with questions of production and process in the ancient world. Brianna Webb is a MA student in the History Department, and worked on her project “Building Berlin: Monuments, Landscape, and Postwar Reconstruction.” With this project, she built a tool directed towards students, that will allow a more interactive approach for looking at how Berlin has changed over time. Specifically, Ms. Webb has built an exhibit and timeline using Omeka looking at the impact World War II and the Cold War had on the construction of monuments and landscape in Berlin. 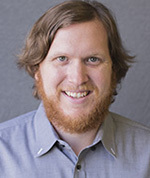 Jeffrey C. Sanders is an Associate Professor in the History Department, and his work focuses on the environmental and urban history of the US West in the twentieth century. His current book project explores the history of childhood and environment in the region after World War II. 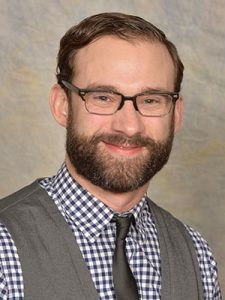 During his time at the Center he designed a new digital history course to add to the department of history’s UCORE offerings and he plans to use his new digital skills to map research data related to a chapter from his work in progress.